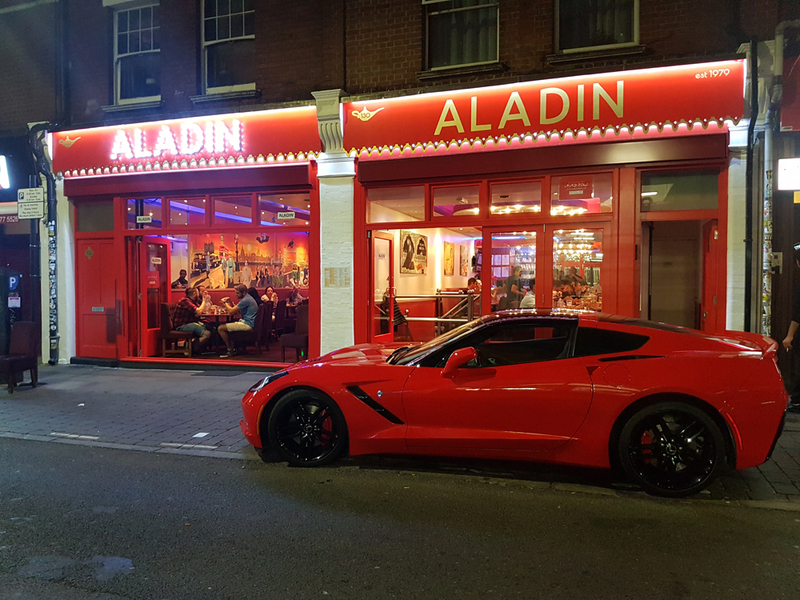 Praised by HRH Prince Charles and listed in the BBC&apos;s list of the &apos;World&apos;s Best Curry Houses&apos;, The Aladin is arguably one of the best curry houses around. The food is tasty, the service is excellent, and the general atmosphere and ambience of the restaurant is great for a fun day out. 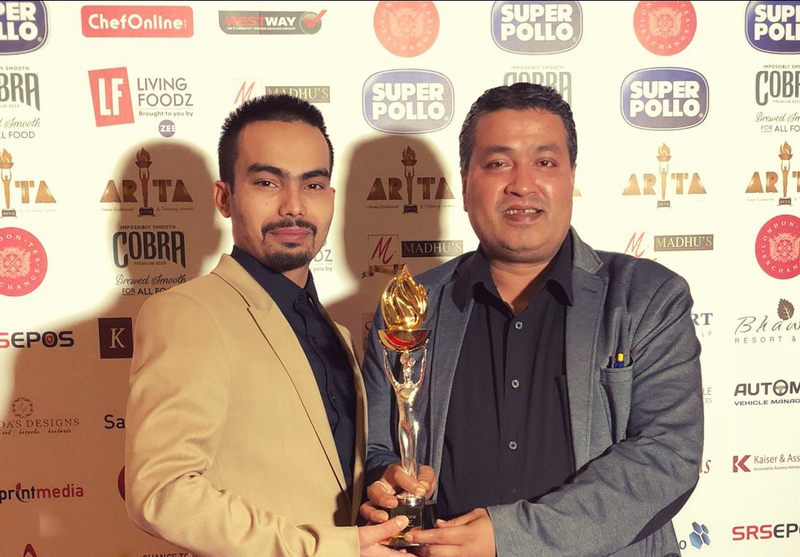 London&apos;s Capital Radio (95.8FM) voted Aladin as &apos;One of the Top Ten Indian Restaurants in London Ever&apos;. 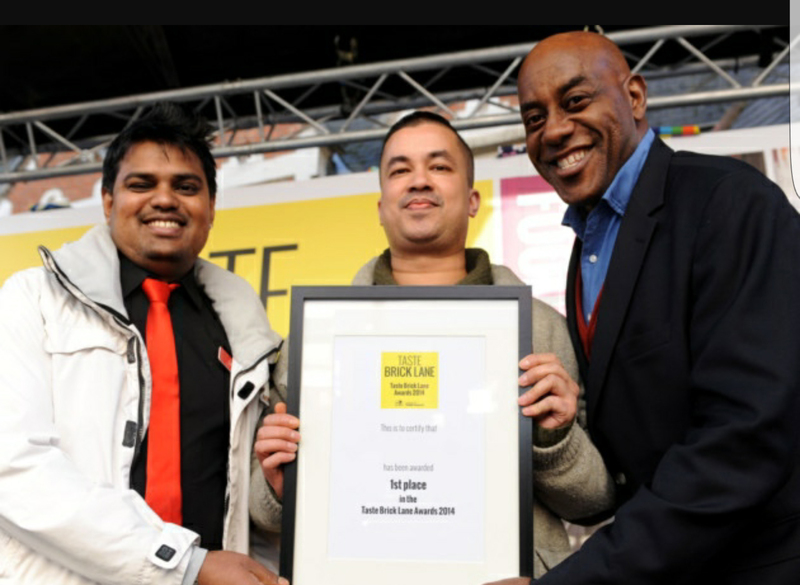 Aladin was declared as the Best Indian Runner Up for London&apos;s Archant Food & Drinks Award 2009. 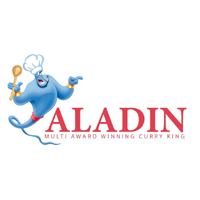 Aladin also achieved Customer Excellence Award in 2008. Surrounded by the rich tradition and history of Bangla Town, as well as being situated in the heart of Brick Lane with close proximity to the biggest bars and clubs on the lane, Aladin has something for everyone. The extensive menu features dishes from across the sub-continent (Bangladesh, India and Pakistan) all prepared by one of our 5 experienced chefs managed by our leading chef who has been cooking at Aladin for over 20 years! Open from 12:00 to 24:00 Sunday to Thursday, and 12:00 to 01:00 on Friday and Saturday.